Have you ever wondered which are the world’s most expensive car garages? We did! And we found out! For us, a garage is just a place to keep our car, or cars. But for celebrities, these become more than just a parking space. Nowadays, car garages are just like any other room in the house, equipped with TV and other things. Some of these turned into cool museums, some are located underground and some are home to … airplanes. We begin our top 10 list with a garage, expensive for us, not so expensive for celebrities. 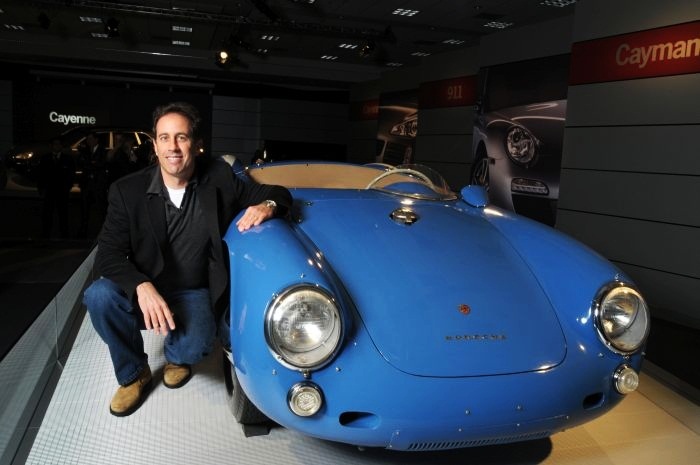 You all know the 60-year-old American comedian Jerry Seinfeld. And you all know about his passion for cars. And his impressive collection, which includes cars produced by the German manufacturer Porsche. Among those cars are included a Porsche 959, a 1955 Porsche Spyder, a Porsche Carrera GT and a Porsche Carrera GT Supercar. And on the upper west side street, in Manhattan, is Jerry Seinfeld’s secret garage, where he keeps his multi-million dollar collection of Porsches. 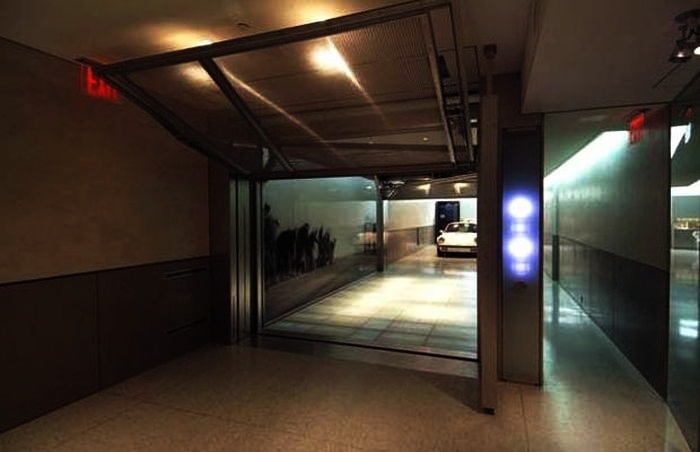 The 3-storey subterranean garage was built in 2001, featuring 4 separate garage spaces, an elevator, a bathroom, an office, a club room with pool table and a kitchenette. And Jerry lives 3 blocks away, on Central Park West.